Hand & Lock appointed Un.titled to develop a responsive website showcasing their fine embroidery services. 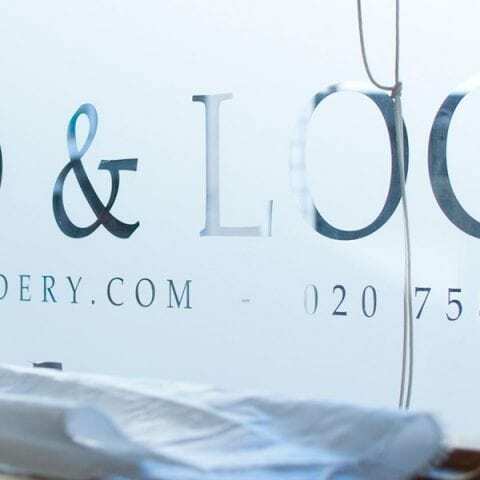 Hand & Lock have 250 years experience embellishing, embroidering and monogramming garments for the Royal family, the military and fashion houses including Dior, Hermes and Louis Vuitton. The website plays on the elegance of its embroidery work and the grandeur of its history, showcasing them subtly but enough to pique further interest. The Hand & Lock website was designed for mobile first to ensure the experience on small screens is not compromised in any way.